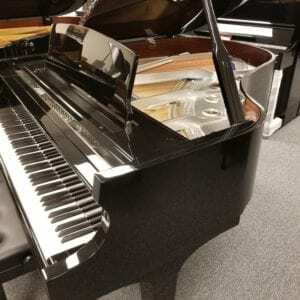 Talk about a premium piano! 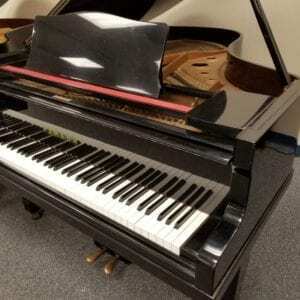 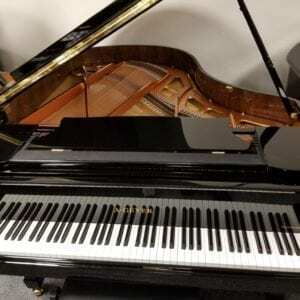 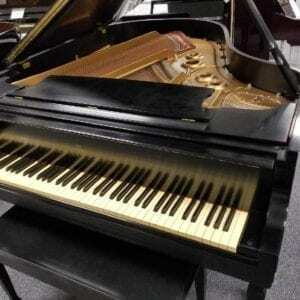 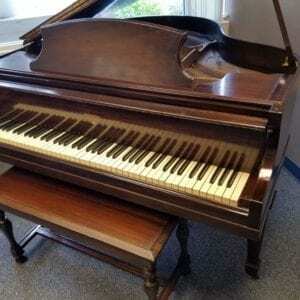 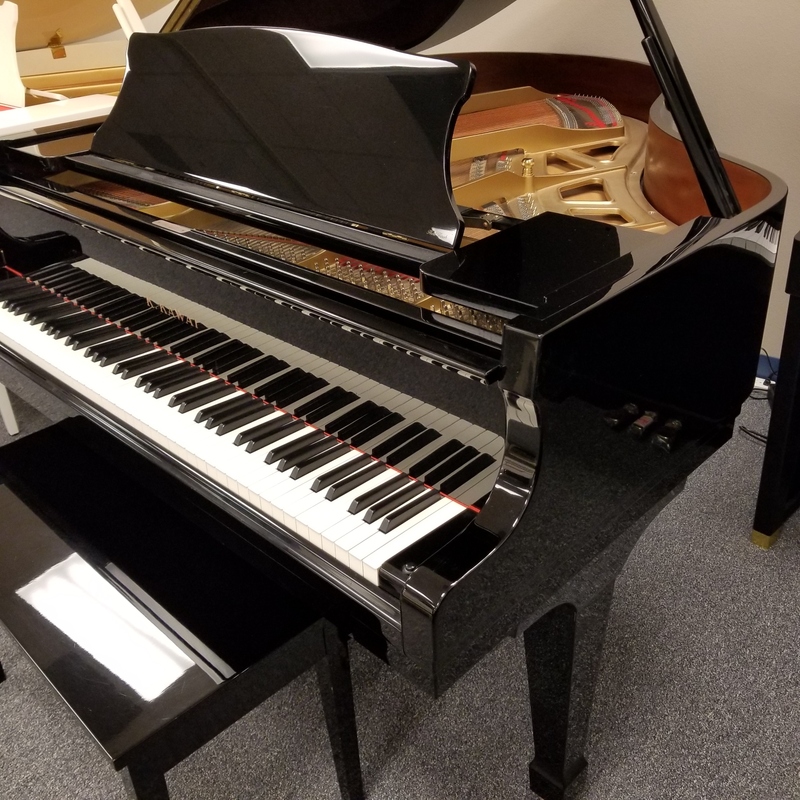 This 5’10” Grand Piano in stunning Ebony Polish was purchased new in 1996, but still looks and plays new today. 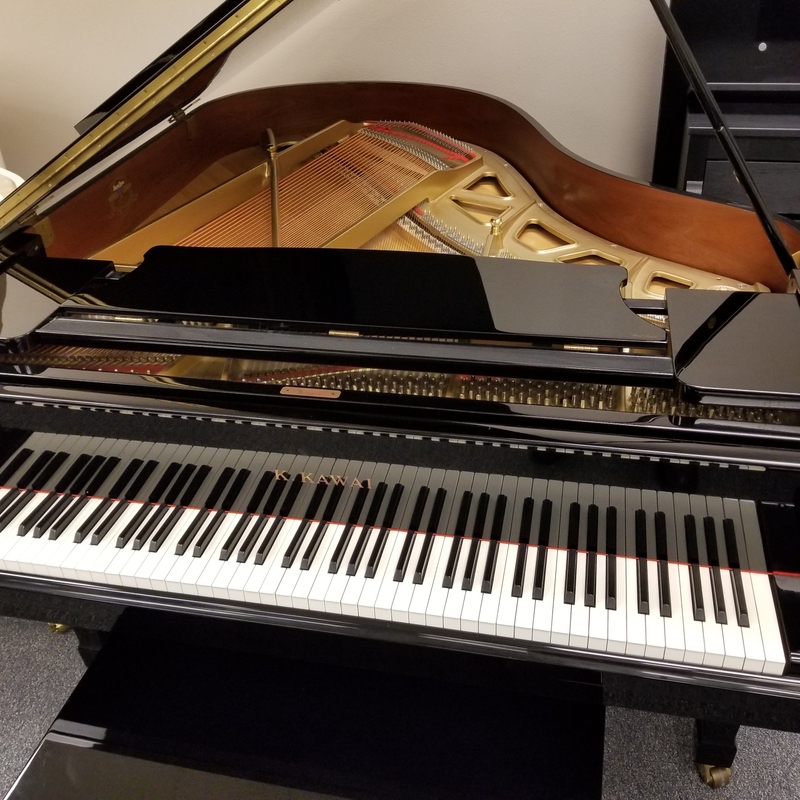 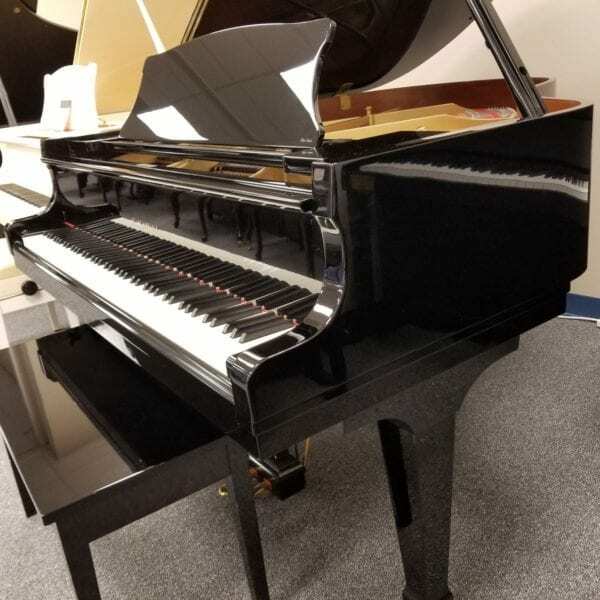 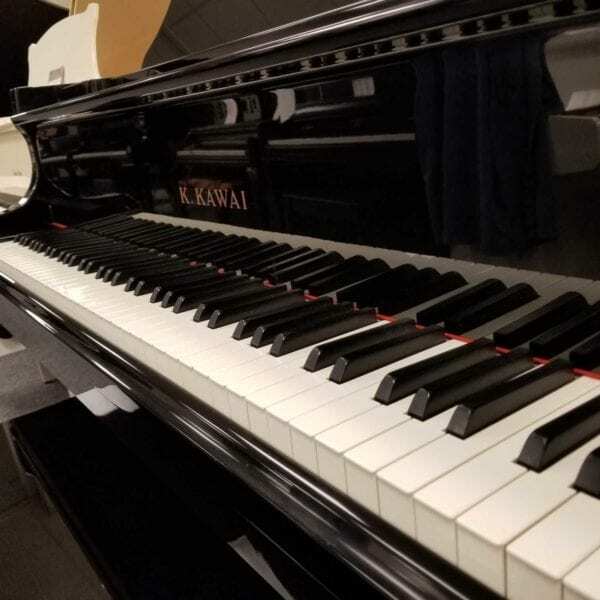 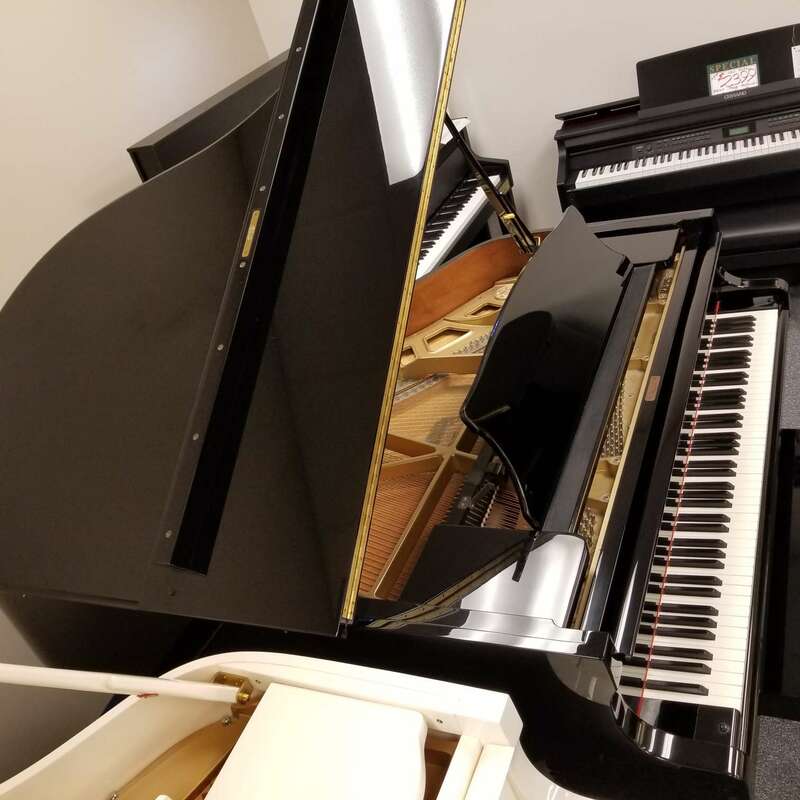 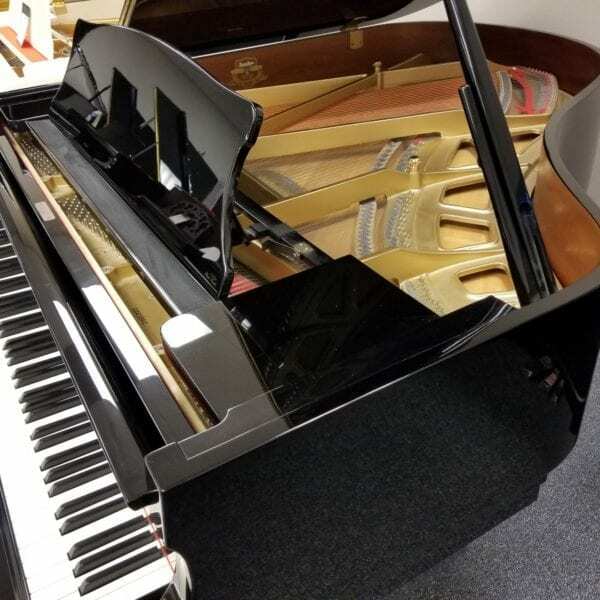 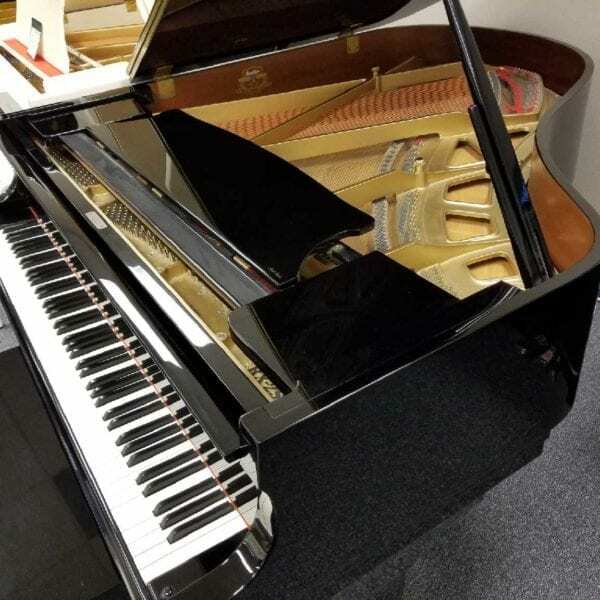 Kawai’s premium RX series featured top quality materials, including simulated ivory keytops, a composer’s desk, and hardtop finish, as well as the speedy carbon fiber “black jack” for lightning fast touch and repetition. 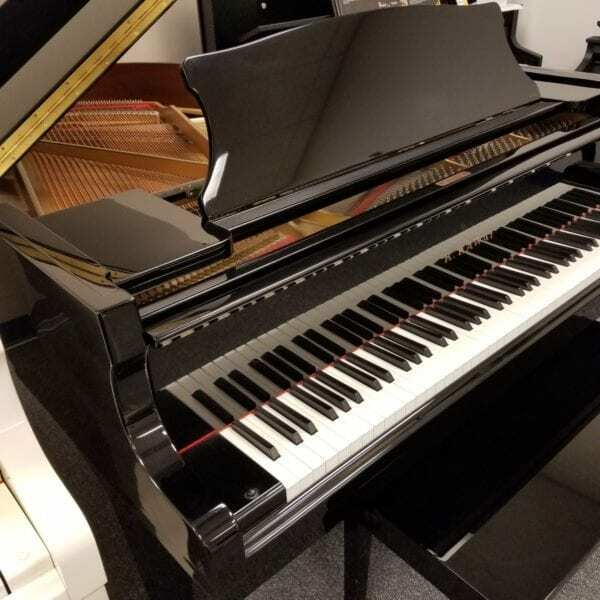 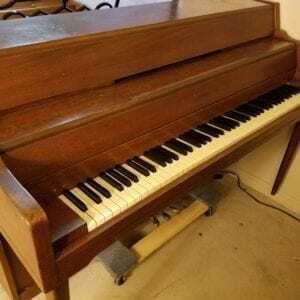 Big bass tone, this piano could fill a church, or be a performer’s dream, for a fraction of the price of a new premium piano.